A major fundraising campaign began in 2009 to save the building as a place of worship and a centre for the local community. 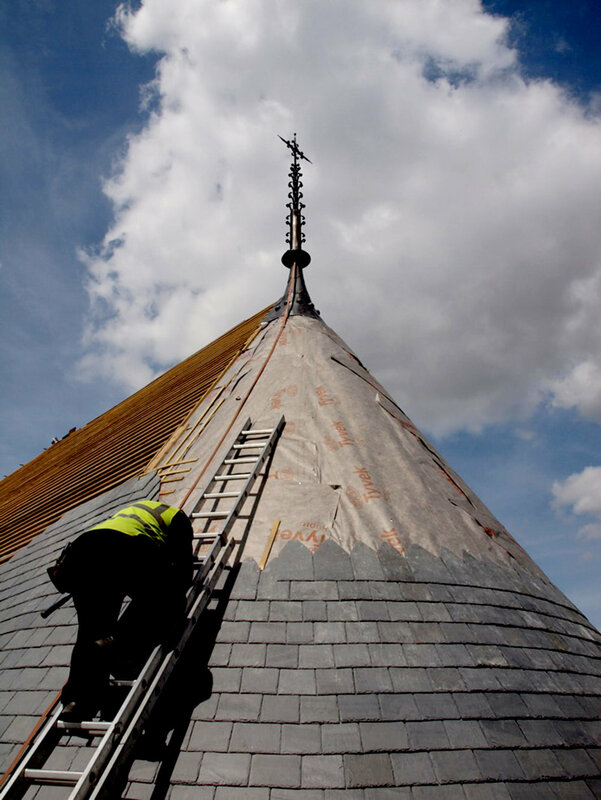 The first step raised £700,000 which in 2014 allowed us to replace the church’s large, original roof. It had leaked for over twenty years. 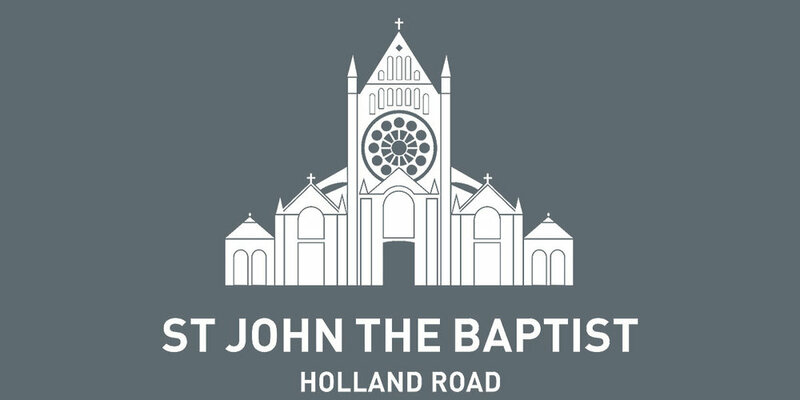 In stage 2 nearly £500,000 were raised to replace the remainder of the roof (the narthex) and develop a community space, new lavatories, new kitchen facilities at the west end of the church. In 2017 an electrical fault caused old curtains around the high altar to ignite. The fire was short-lived but intense, and resulted in smoke damage on most of the surfaces of the church, especially in the chancel. 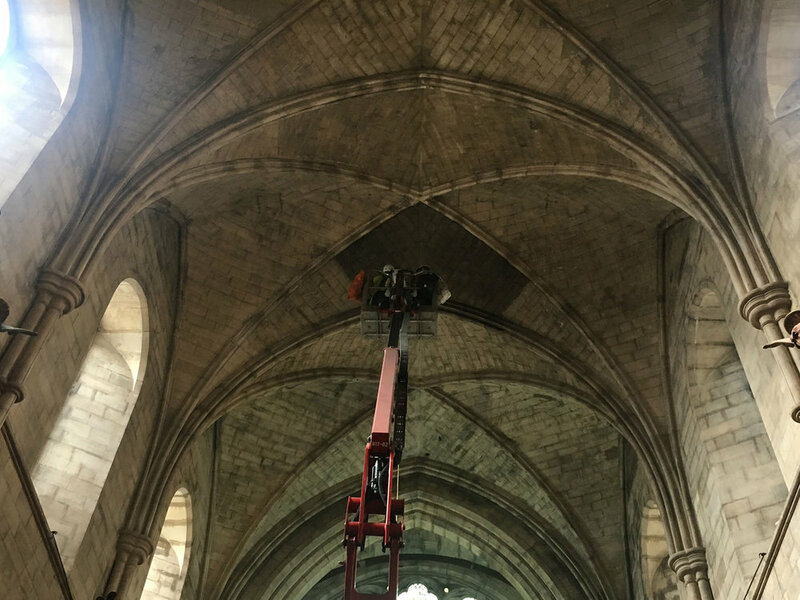 Fortunately the church was insured and Ecclesiastical Insurance paid for much of the interior to be cleaned in 2018. The cleaning process removed some of St John’s historic grime as well as the effects of the high altar fire. Some of the damage to the magnificent reredos behind the altar was too severe for full restoration to be possible. On the other hand, St John’s was cleaner at the end of 2018 than it had been for decades. 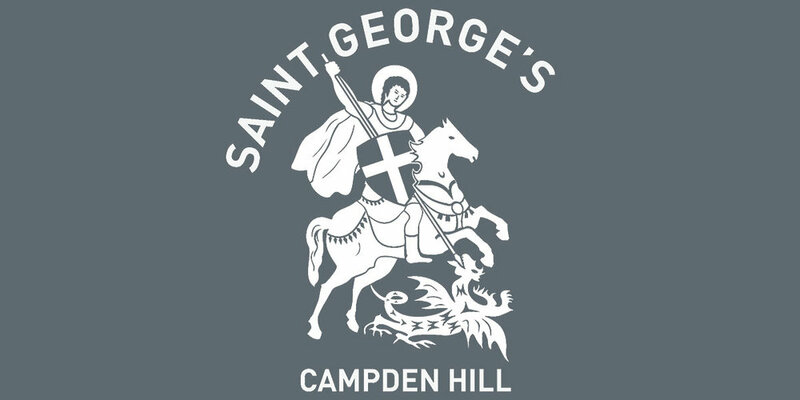 In 2019 we will launch the third and final stage of our ten-year programme to make St John’s fully sustainable. Phase 3 of our renovations will replace our old heating and lighting systems. It will allow us to restore the Chapel of the Blessed Sacrament and upgrade spaces around the church so it can make the most of its ability to generate revenue and serve the community better. Could you help fund our restoration? 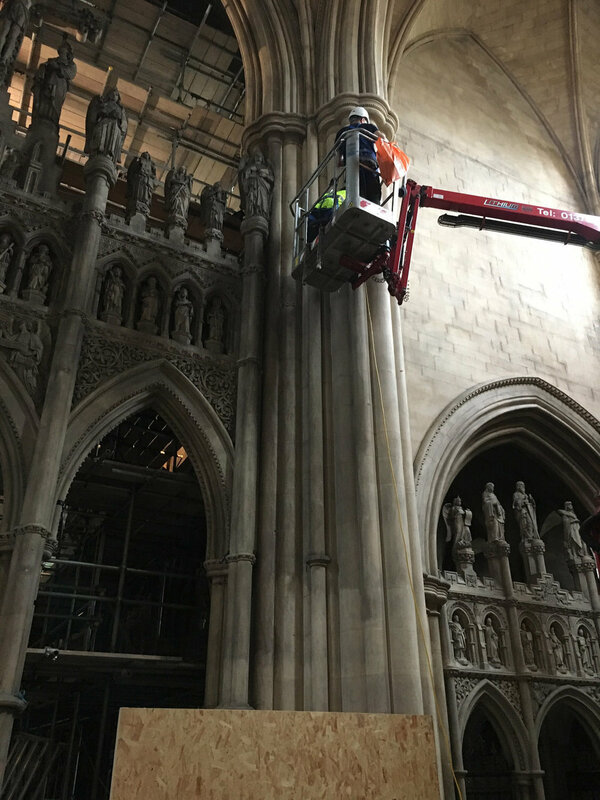 We are grateful for all donations because they will enable us to deliver Phase 3 of our ten-year restoration programme at St John’s. Thank you.